In the nasal septum, which divides the nasal cavity into two parts, sometimes, bony ears can be added in the bone structure extending sideways to the curvature curves. 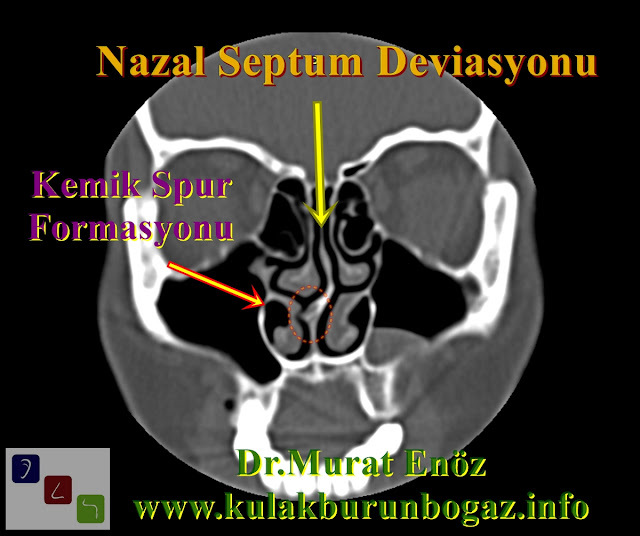 In addition to nasal septum deviation, traumatic causes may be caused by unexplained headaches due to turbinates or intranasal sidewalls. 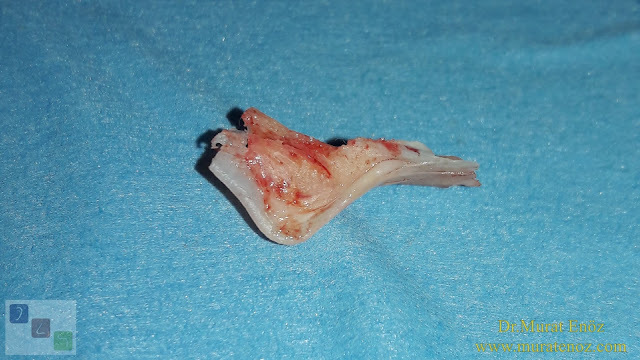 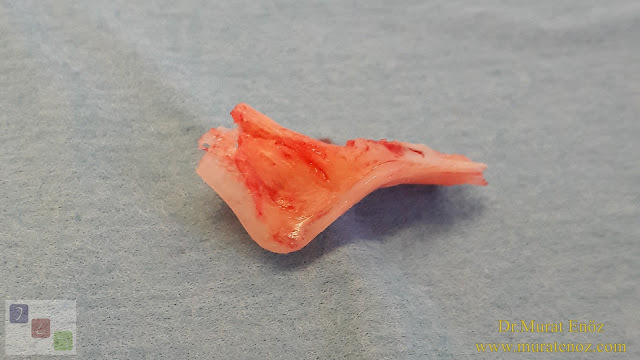 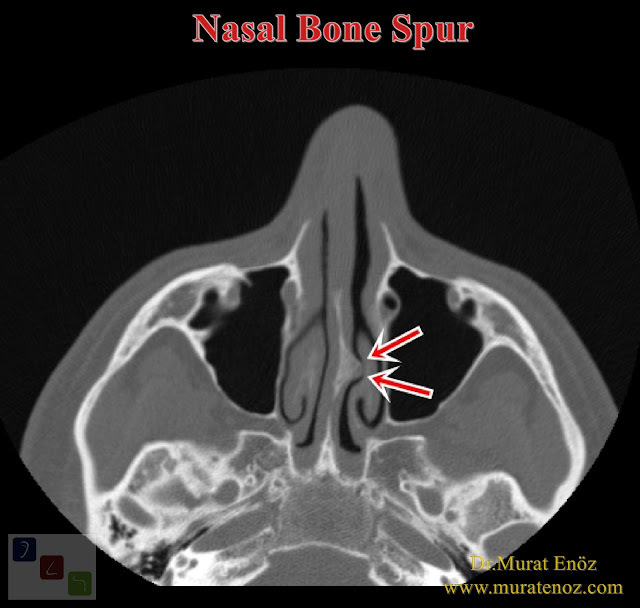 After removal of bone spur during septoplasty surgery, a decrease in headaches or headache is considered to be a finding that proves that this bone spur causes headache. 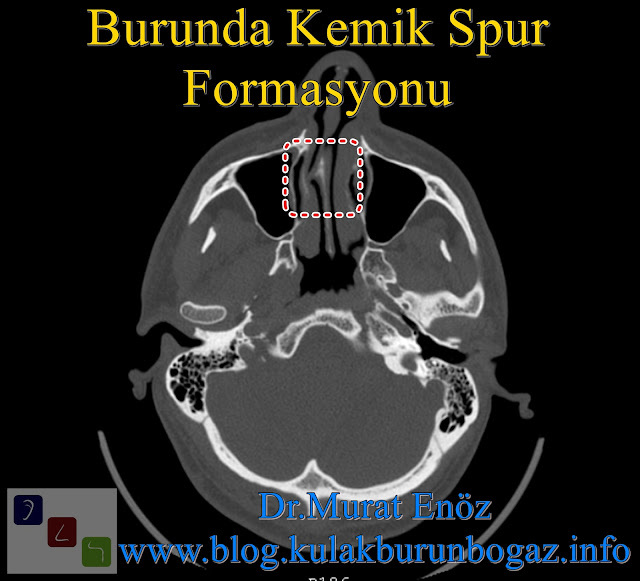 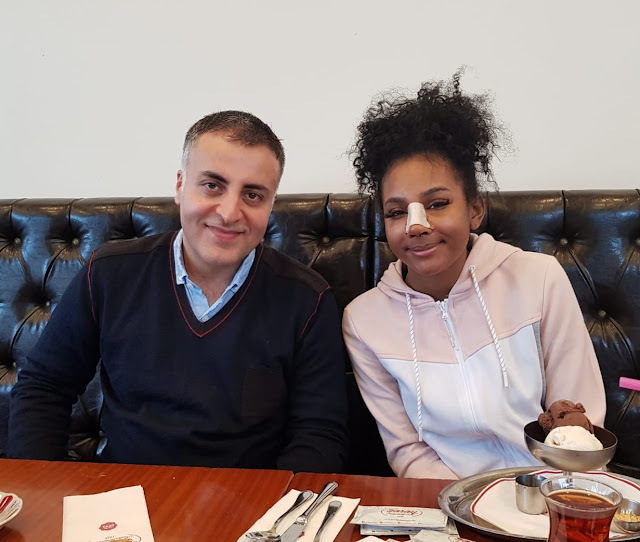 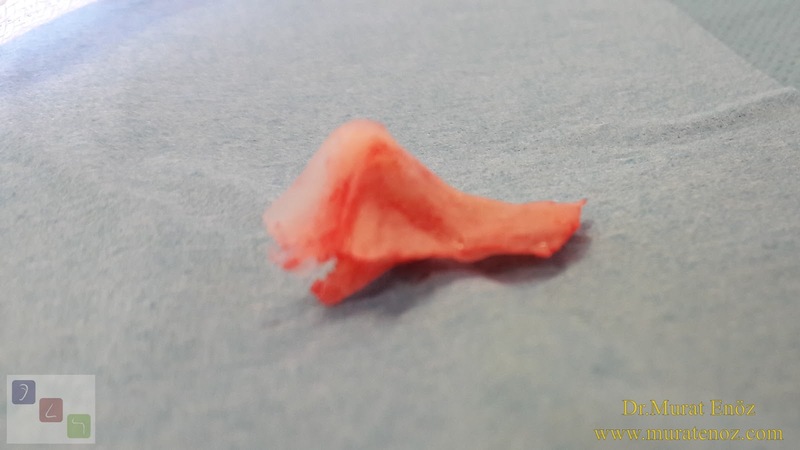 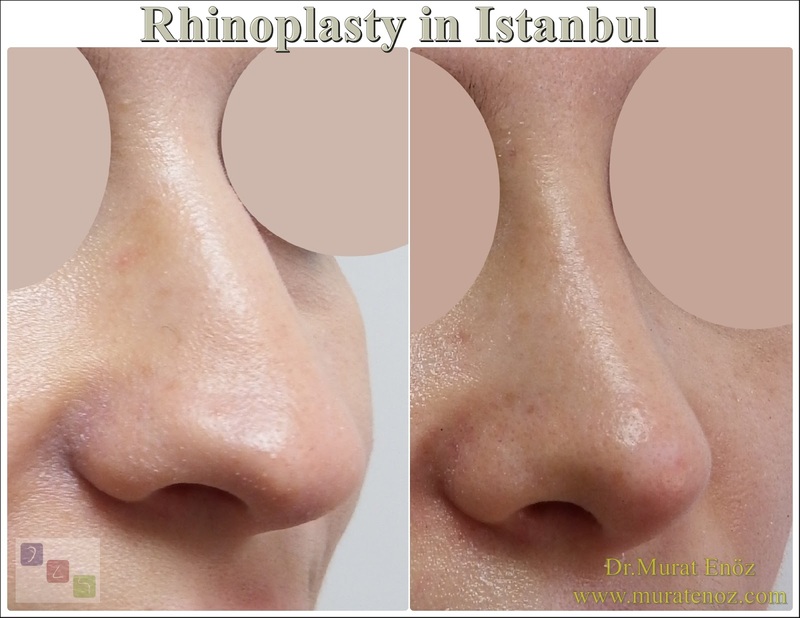 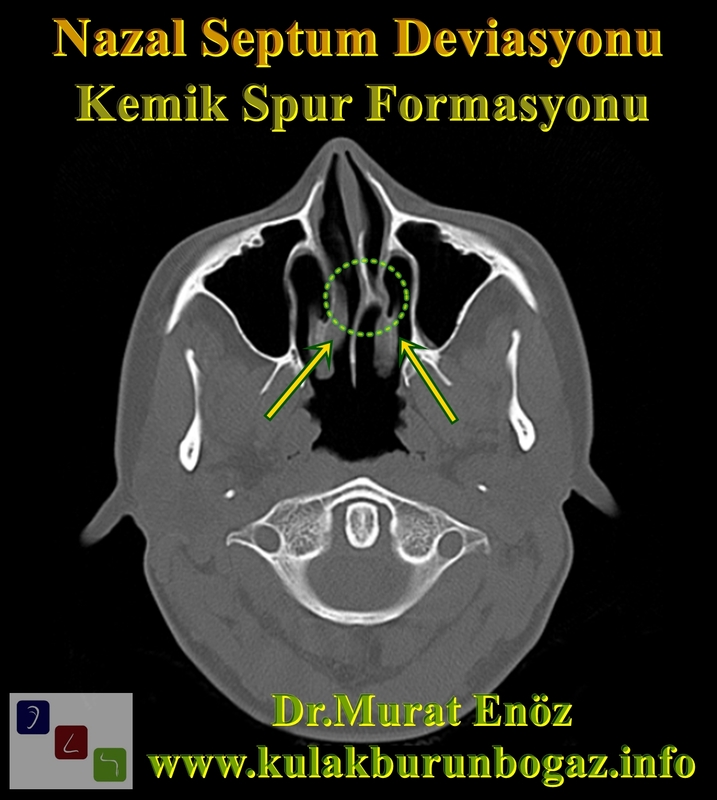 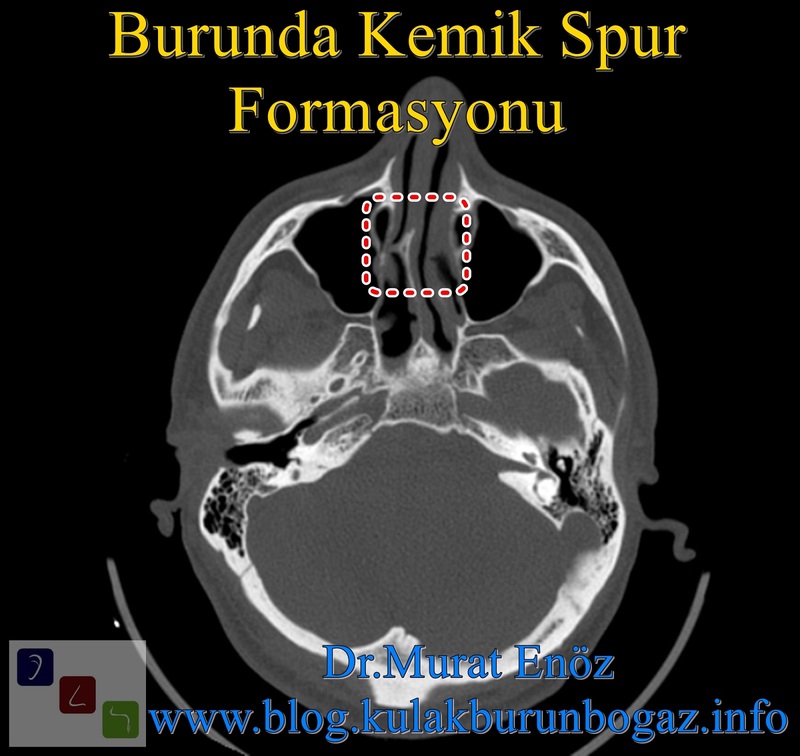 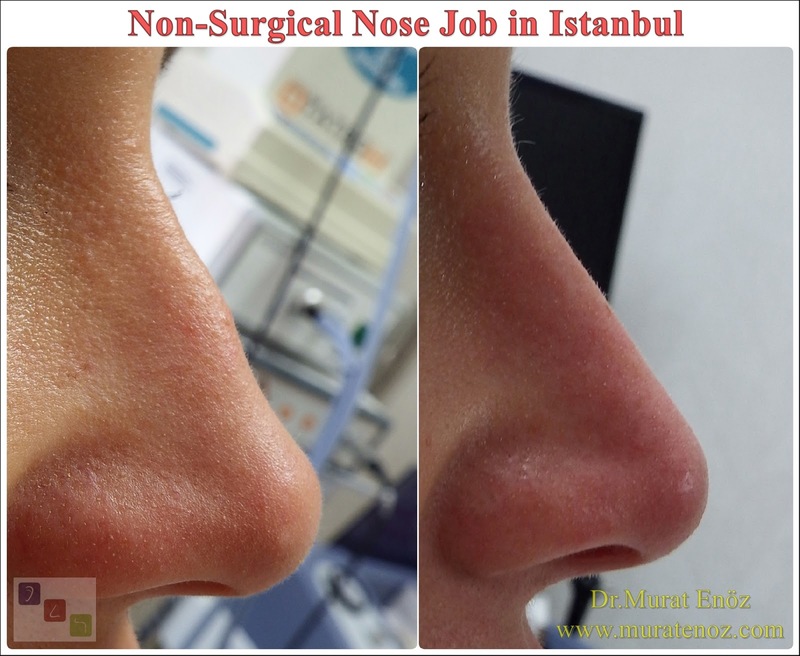 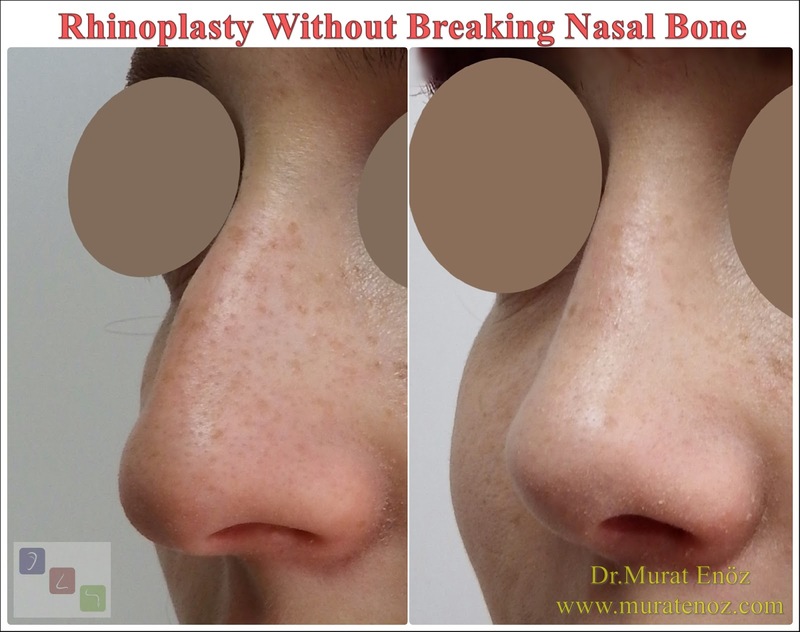 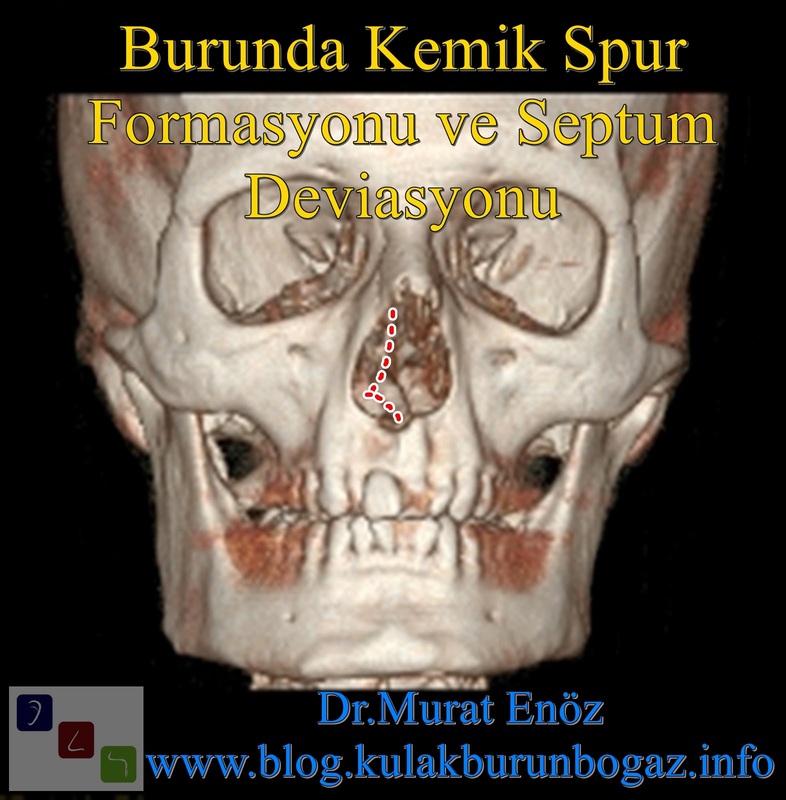 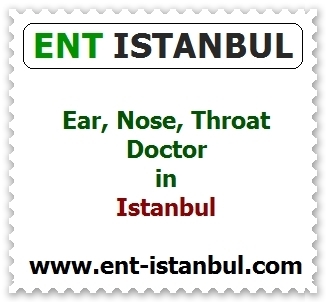 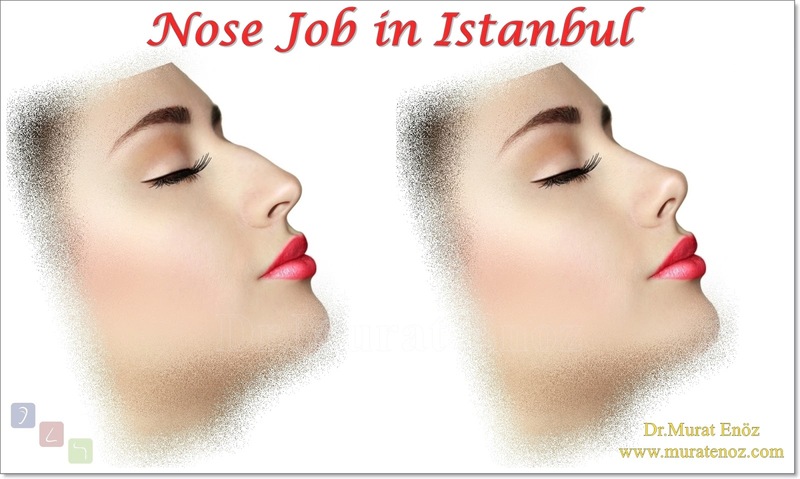 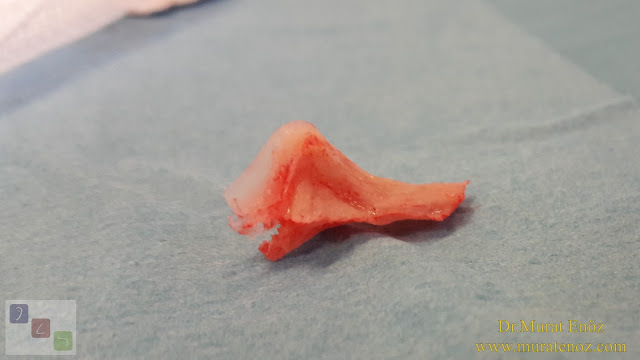 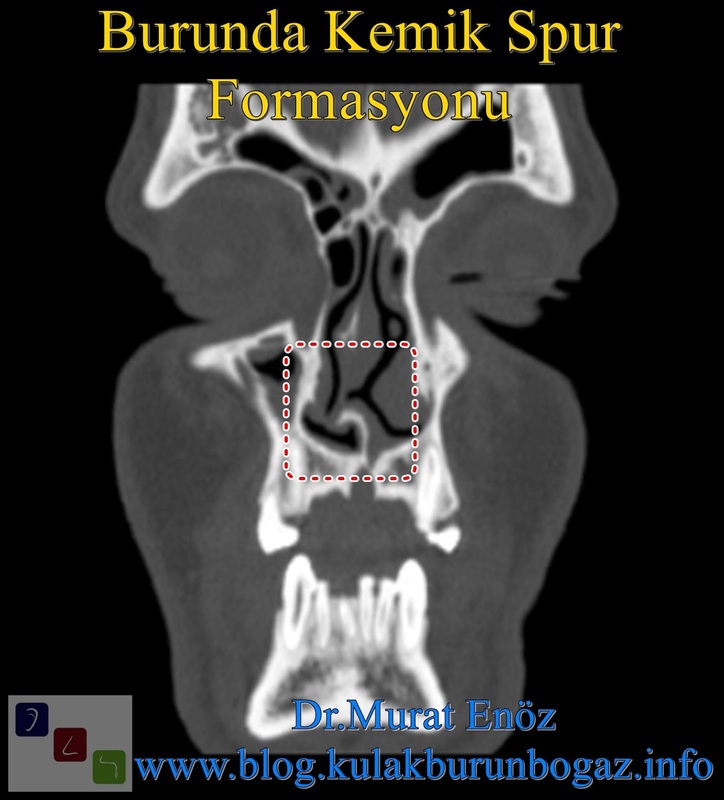 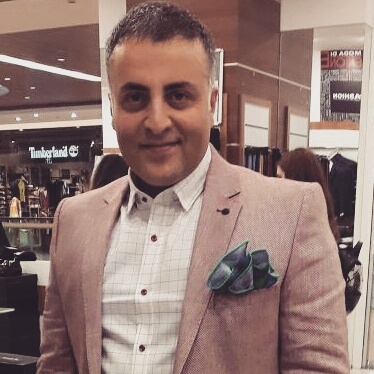 Nasal Bone Spur Treatment in Turkey Nasal Bone Spurs Surgery İstanbul Nose Bone Spur Formation Symptoms of Nasal Bone Spur What Is a Nasal Bone Spur?